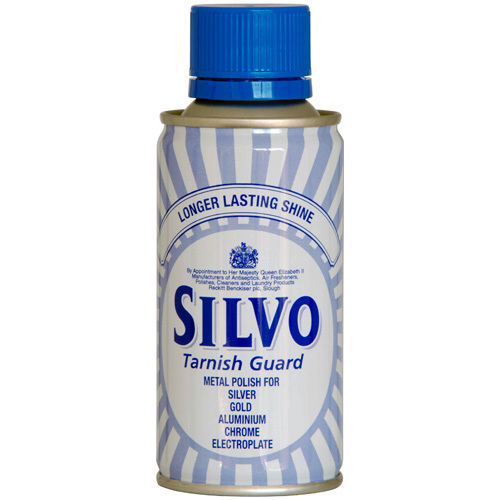 Autosol Cleans Polishes and Protects Aluminium, Stainless Steel, Brass and Copper. 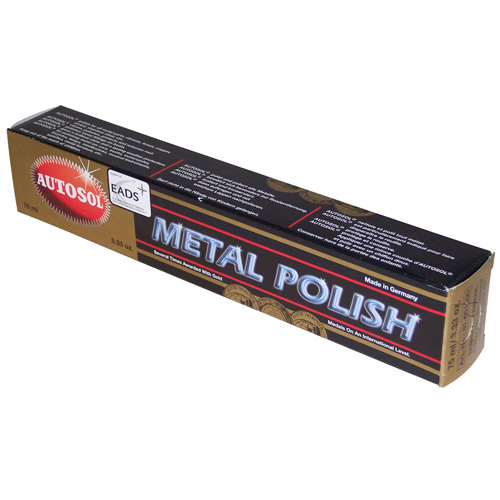 Autosol removes corrosion tarnish and discolouration from Chrome Aluminium Stainless Steel Brass and Copper. 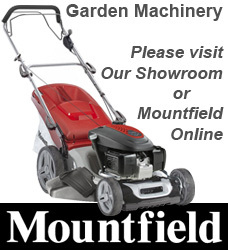 For Car Motor Bike Boat and Home. Restores and polishes to a brilliant finish. For lasting care use reguarly.